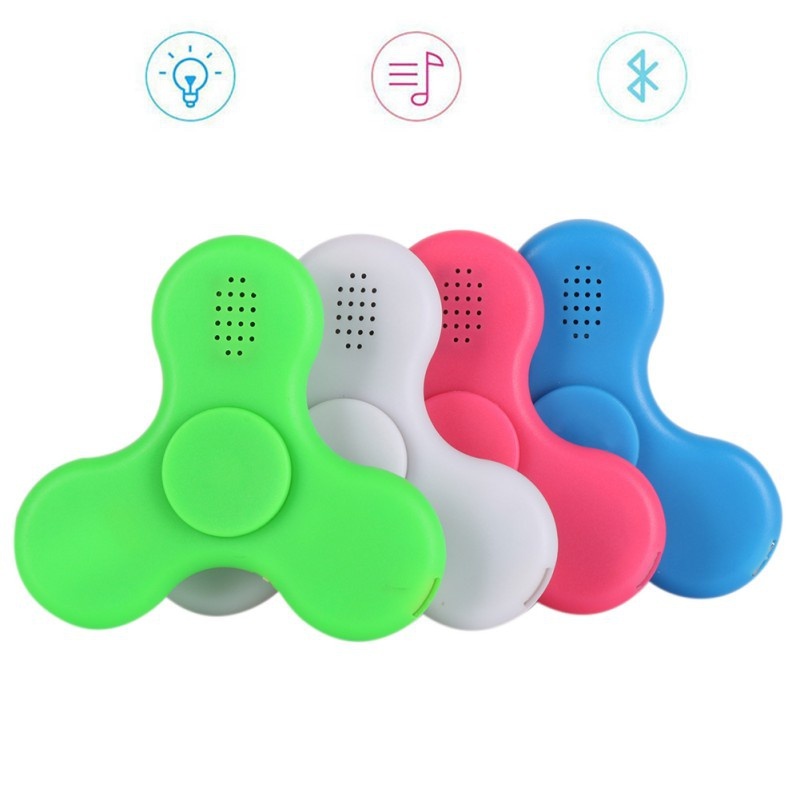 The Product is Connect with Bluetooth and make a sound!! at work, in class, and at home in style. we adapt the bag package which doesn’t have any logo or bar code,in this way , give you cheapest price,hope you like it!